We are proud to share our 2018 Annual Report! Click on the cover image below to view our Annual Report. 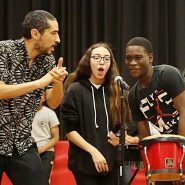 Young Audiences Arts for Learning Honors Students..
HALEDON — The students made drums out of..
New York, NY (April 12,..
DANCE TO LEARN FOR DANCE COMPANIES The Geraldine.. 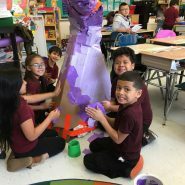 Teaching Artist Professional Development Series..
PLEASANTVILLE — Students at the Washington..